A boy’s painstaking effort to win the heart of his dream girl came tumbling down after she denied his love for her. 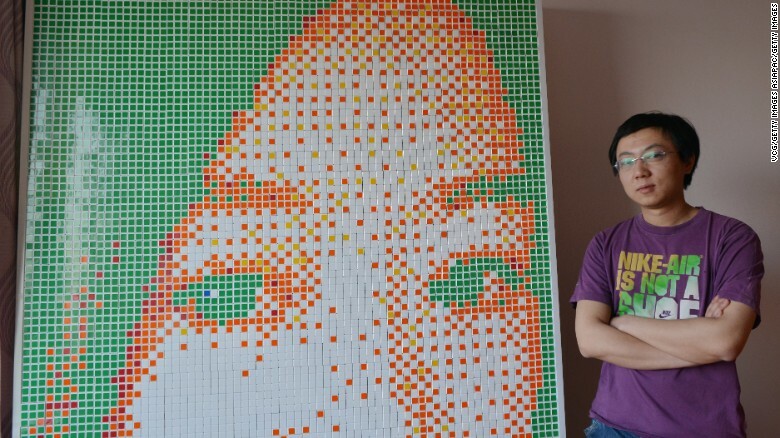 Unlike the usual chocolate and flowers, Tong Aonan from Shenyang China laboured on his masterpiece for three nights, trying to solve the Rubik’s cube to fit his carefully mapped out portrait. 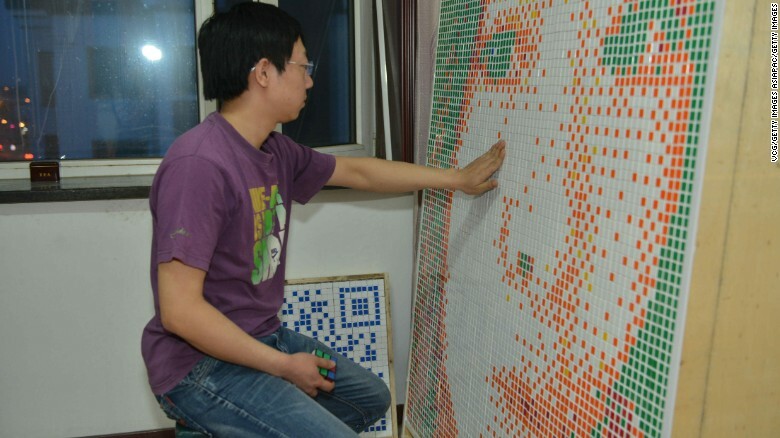 The mosaic was a symbol of his feelings for her and he worked on for 20 hours to piece them together. 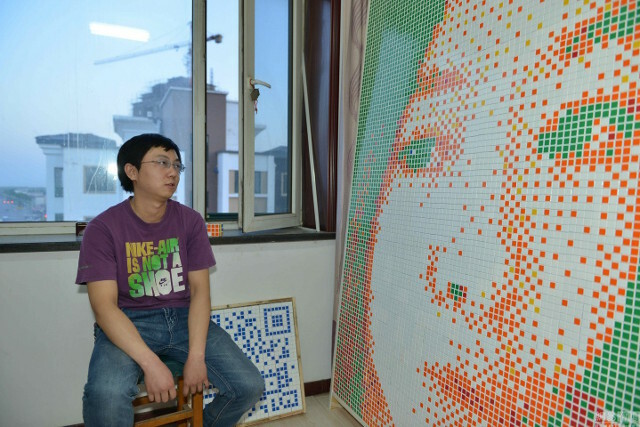 Prior to that, the 27 year old mechanic spent over two months tirelessly creating the design and face of his crush on a 2.6-meter high and 1.37-meter-wide portrait. 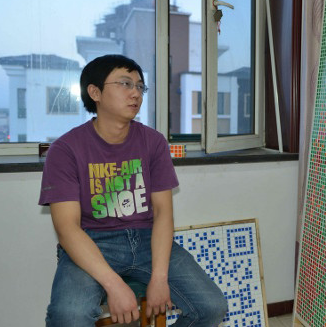 Tong then solved each Rubik’s cube according to the design and stacked them one-by-one in a specially made wooden frame. Upon completion, he presented the gift to the girl of his dreams. Unfortunately…; she said no. However, the guy was not too bummed about it. 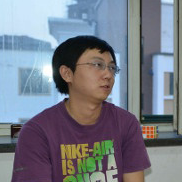 In fact, he told news reporters that he’s handling it pretty well. Though he has no hard feelings towards the girl, he’s just not too sure what to do with that giant portrait sitting in his room now. 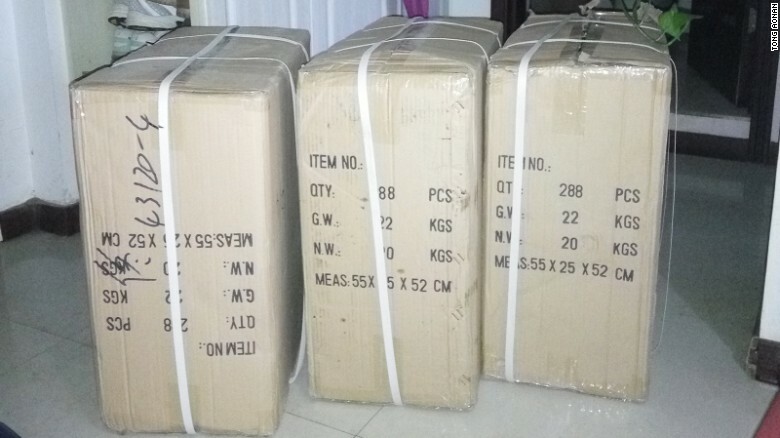 The dedicated man spent about $460 (About RM1,860) to purchase the Rubik’s cubes, unfortunately his work didn’t pay off. Well, we hope an art gallery or collector would buy it off his hands for him! Female readers who learnt about his story offered themselves, saying that it would be great if a guy actually spent this much effort on them. Many others also questioned why the girl rejected such a heartfelt gesture. However, his unconditional love for her moved a lot of people. He mentions has no hard feelings towards her and told everyone to ‘stop making personal comments about her’.